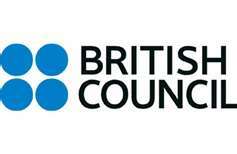 Dear Candidate Thank you for registering for the May/June 2014 Cambridge English examinations through the British Council. We would like to remind you that your result and Statement of Results will be available only online on the Cambridge English Results Service for Candidates website . Check the results release schedule below, as provided by Cambridge English Language Assessment.